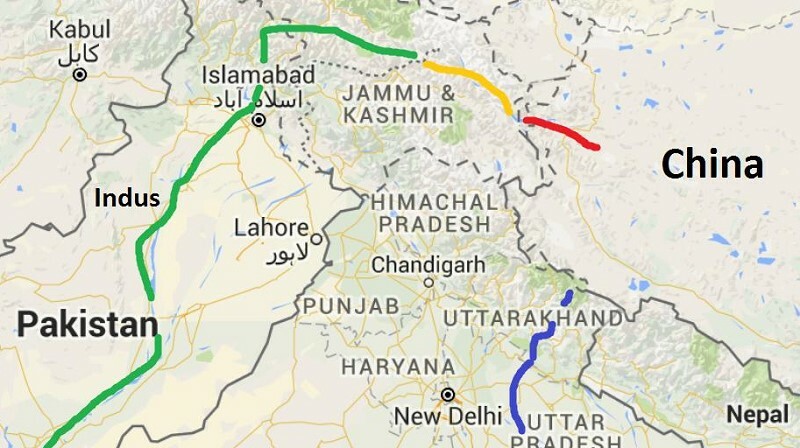 Yet there’s a part of Tibet that the British, when they ruled India, prevented China from capturing. 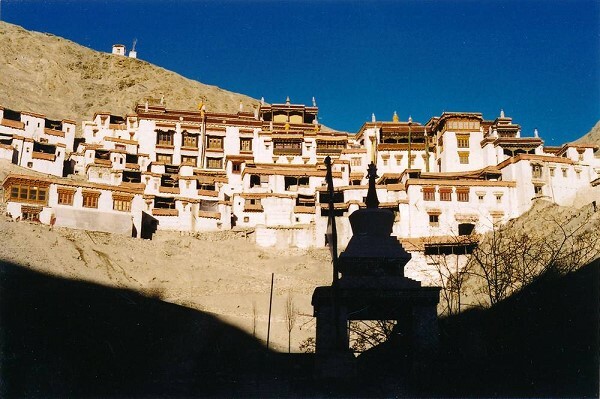 Monasteries over a thousand years old still flourish there today. 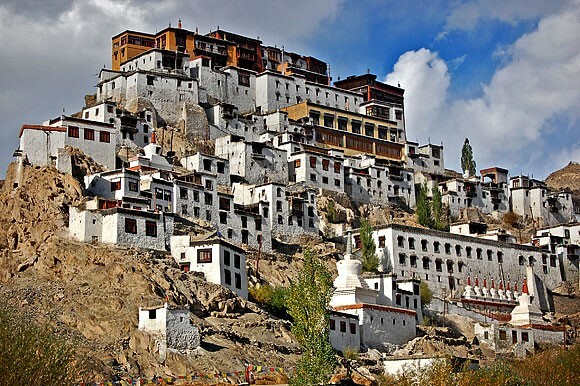 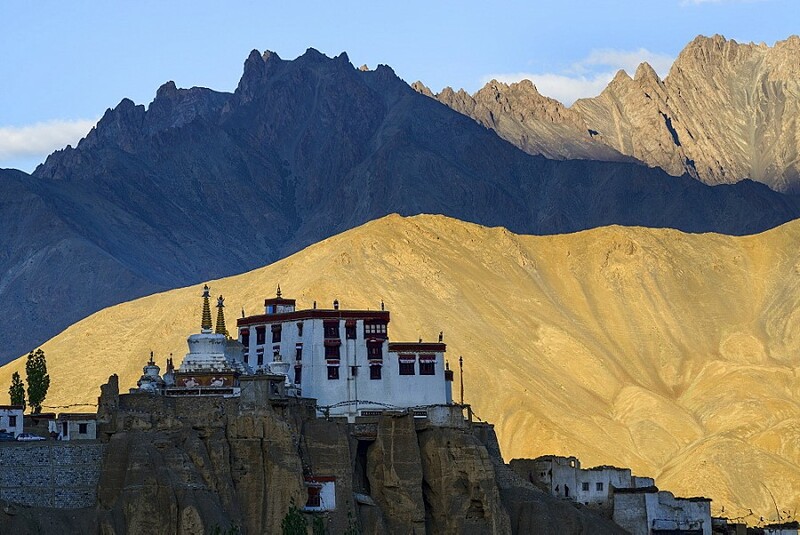 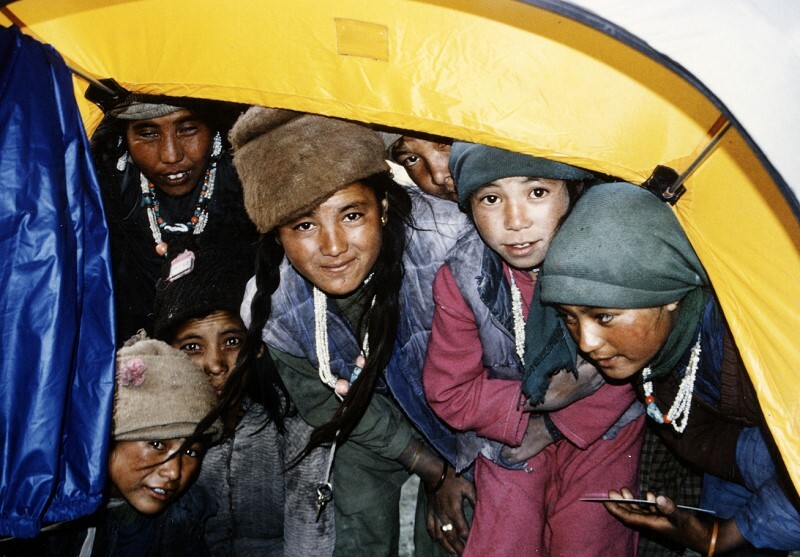 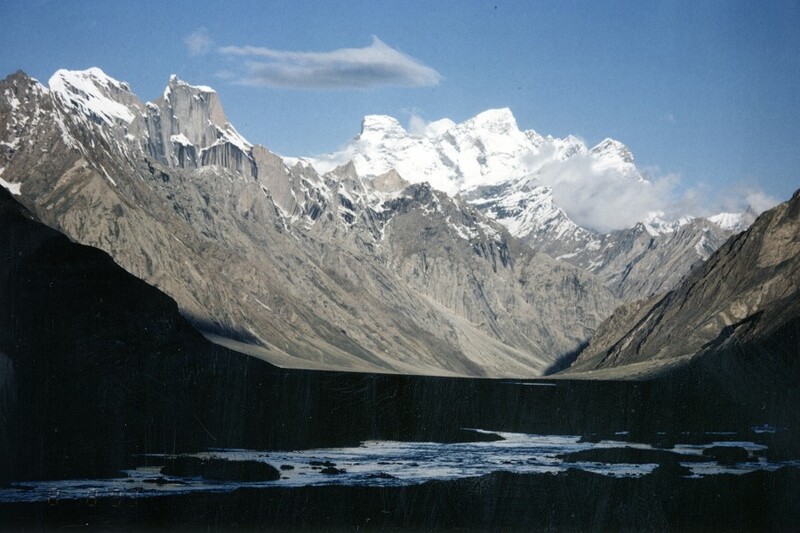 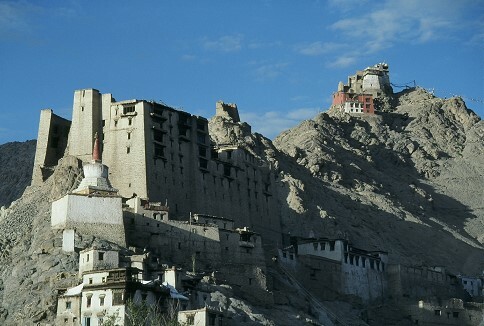 Tibetans who live in the region of the Upper Indus and surrounding side valleys call it Ladakh, the Land of High Passes. 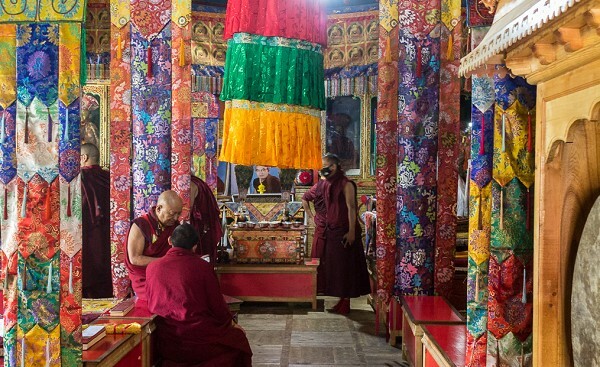 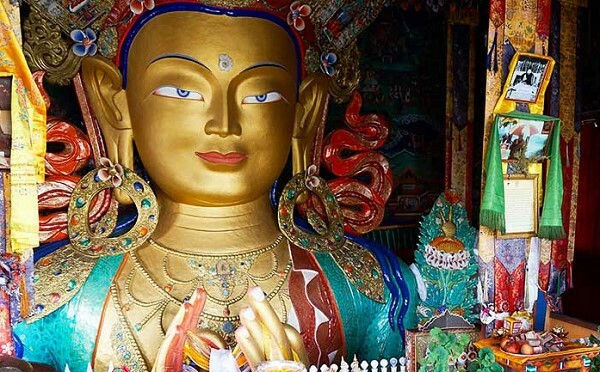 It is wholly Tibetan – here you will find real Tibetan culture truly alive and thriving, replete with astoundingly spectacular Tibetan monasteries or gompas. 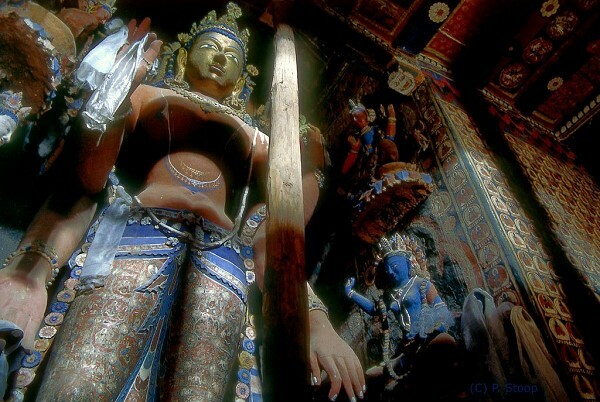 The dukhang or main prayer hall of these gompas are out of a movie, with their gilded and gorgeously decorated statues, wall hangings, and tankhas, sacred paintings. 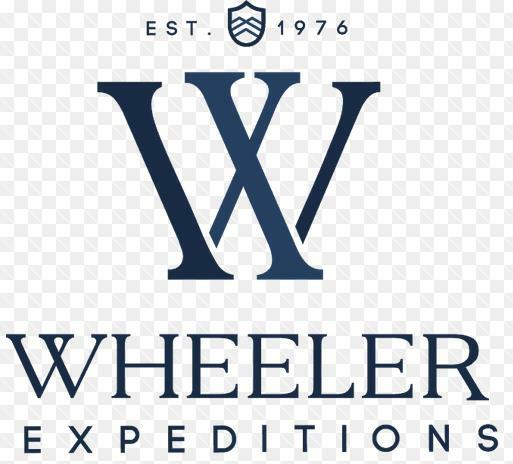 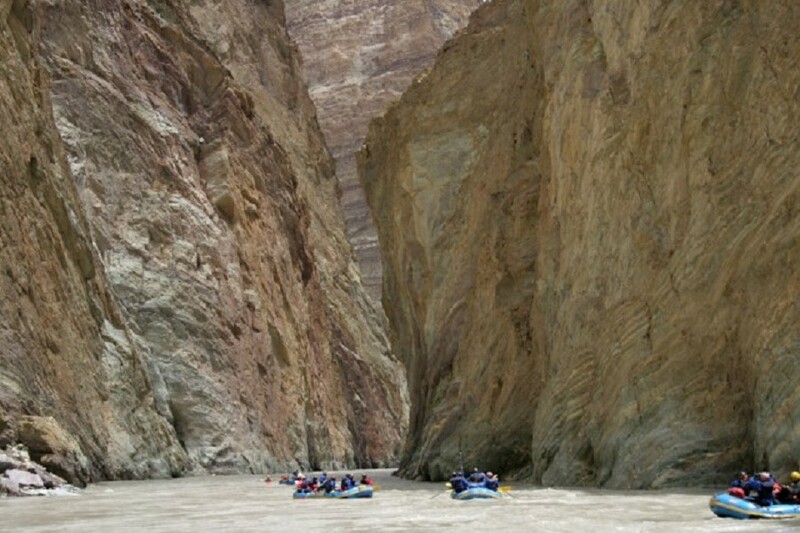 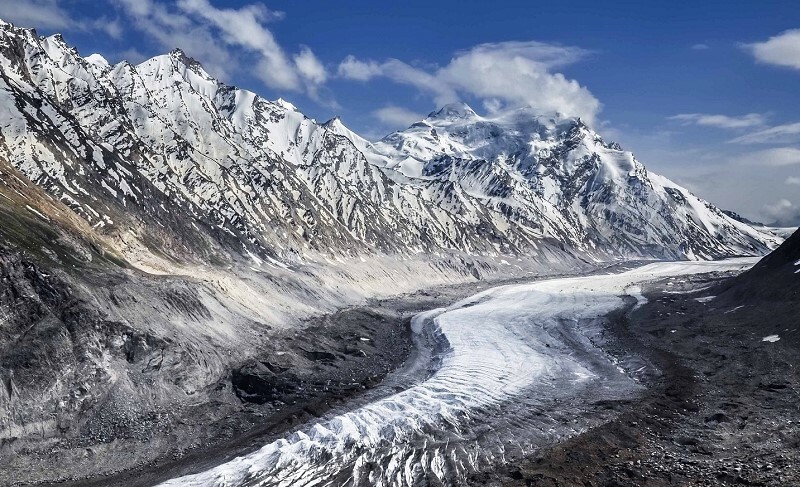 Most unforgettable of all, however, is whitewater rafting through the Zanskar Gorge known as The Grand Canyon of the Himalayas. 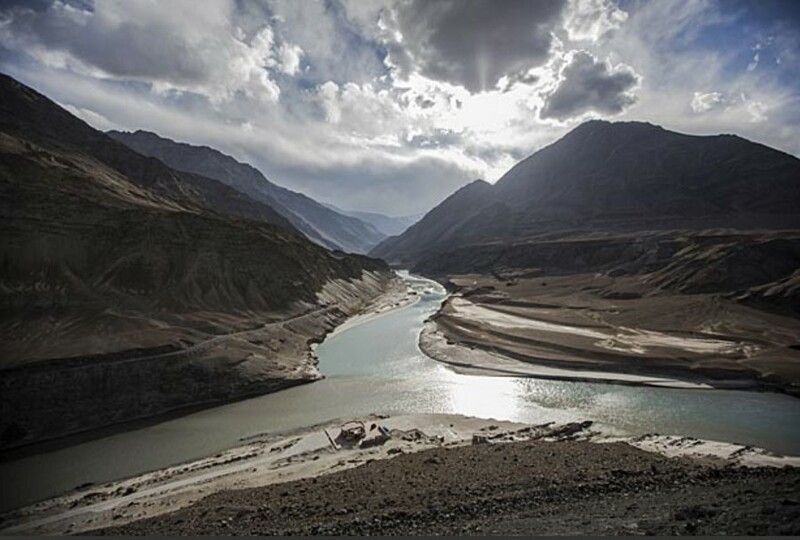 The walls rise straight up for thousands of feet while the river bottlenecks in places only a few feet wide. 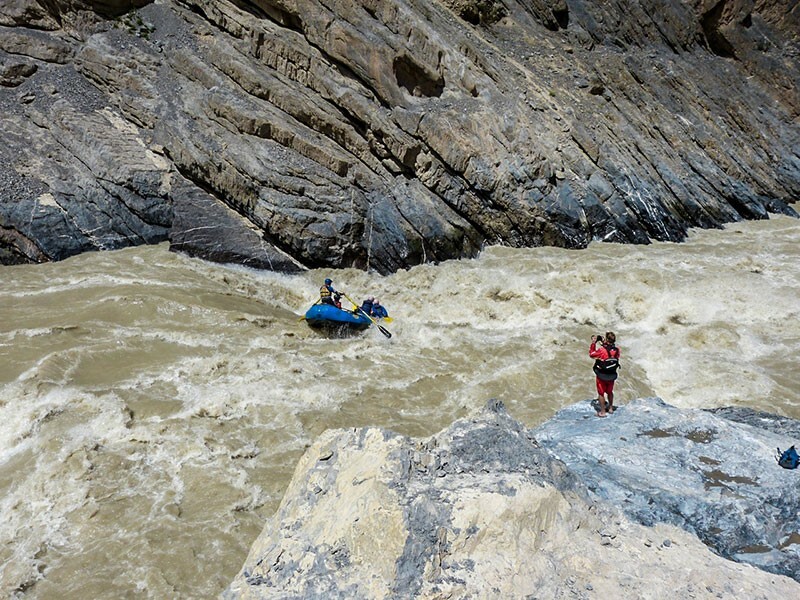 Running its Class IV and V rapids is one of the greatest whitewater experiences on our planet. 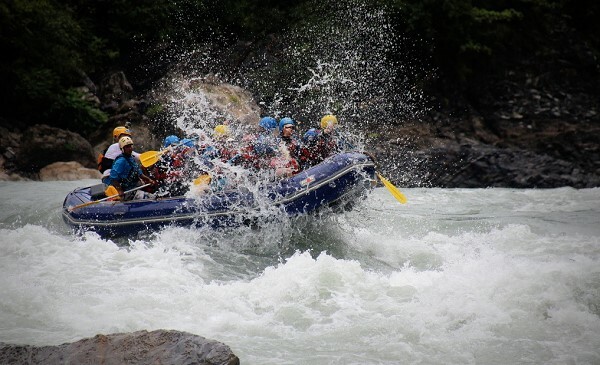 This is High Adventure. 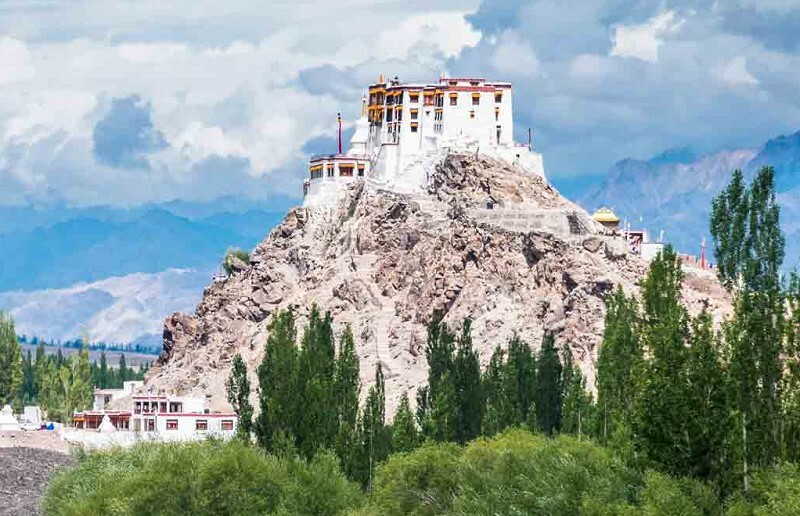 To participate, you need no special skills, just normal good health and condition, capable of being at between 10,000 and 12,000 feet (3,000-3,700 meters) altitude while in Ladakh.